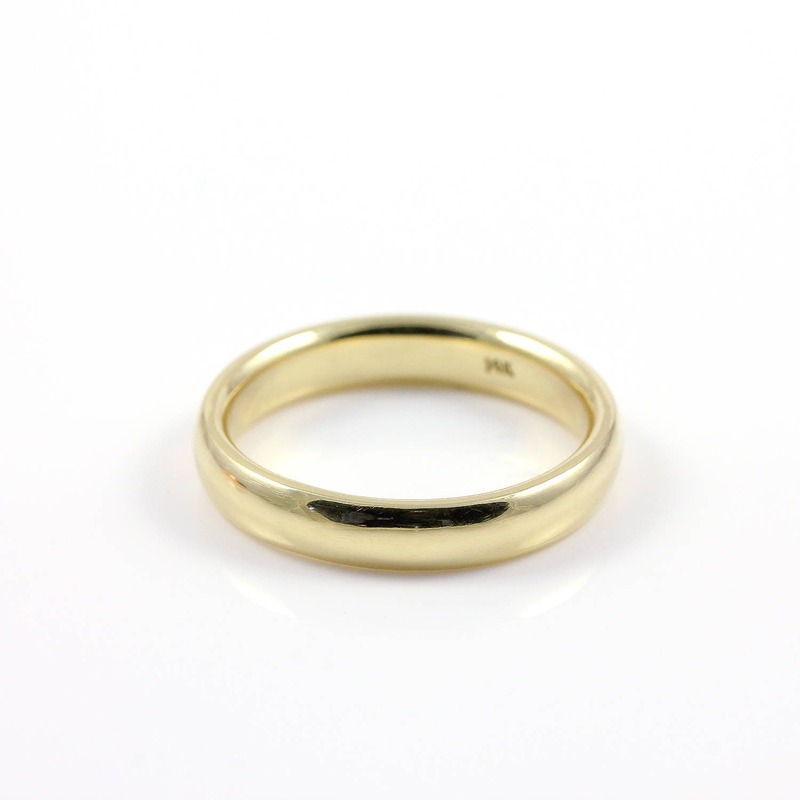 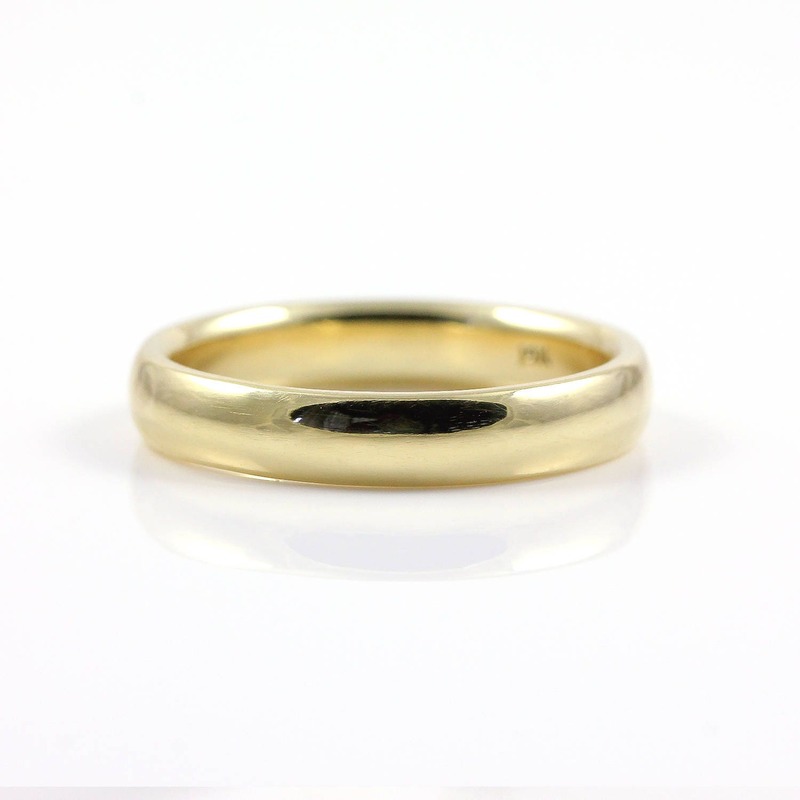 This listing is for a solid and quite heavy, comfort-fit design 4mm wedding band. 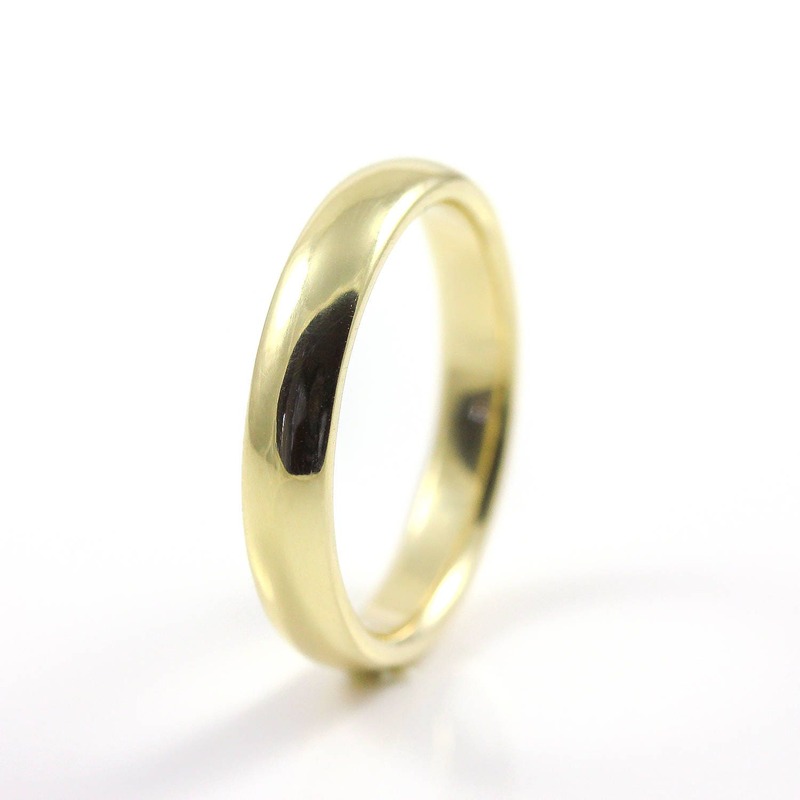 This half-round band can be made in both shiny and matte finish and is available to order in yellow, white and rose gold material. 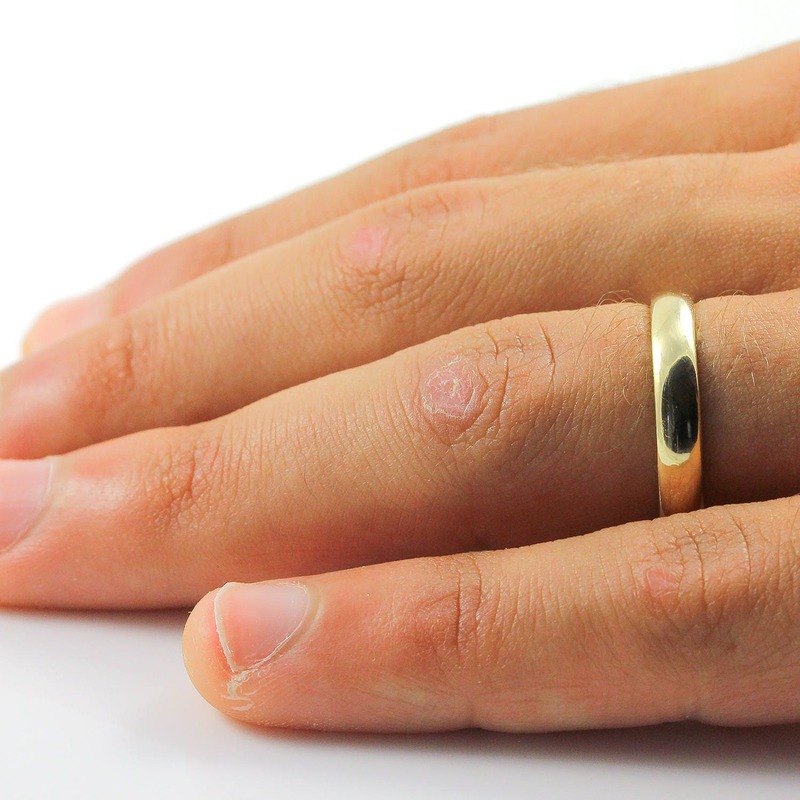 ★COMFORT FIT - The band is rounded on inside edges making it exceptional comfortable to wear. 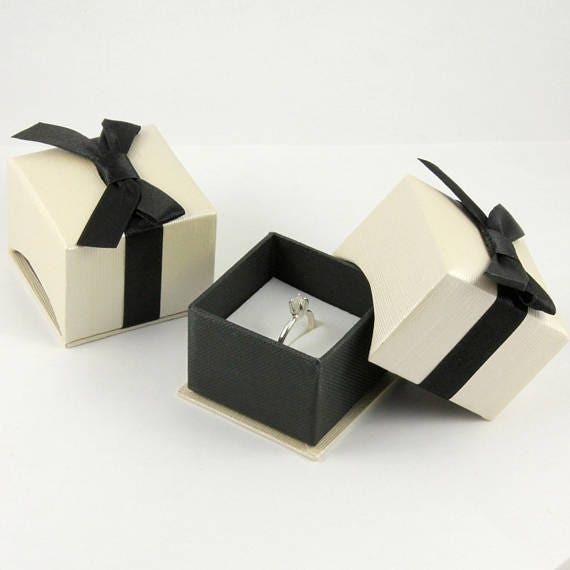 The band comes in a nice gift box as featured in the picture #5 sample.